Hykolity 6 in. recessed housing are specially designed for quick and easy installation during remodel construction projects. Each housing comes with a dedicated LED push-in connector system. The airtight design helps reduce heating and cooling costs by minimizing air flow through the ceiling. 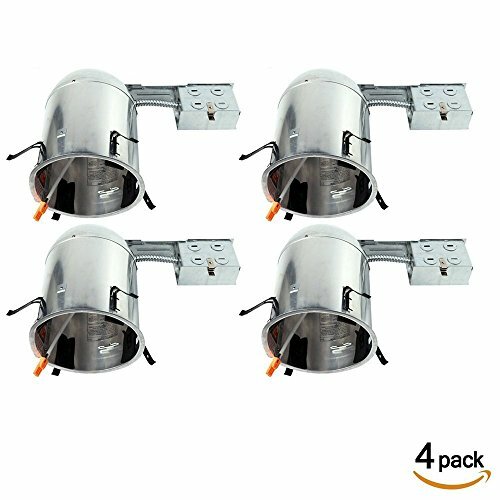 These recessed cans are IC rated for contact with insulation, and they are pre-wired for easy installation. We focus on creating the best lighting related products experience.br> Only high end LED and related products advanced optical design are adopted. Enjoy lighting with Hykolity.